Now is an important time to be aware of a major disease that can have a negative impact on heart health — obstructive sleep apnea. This dangerous, chronic illness, which involves the repeated collapse of the upper airway during sleep, keeps millions from restful sleep. Left untreated, sleep apnea can cause severe damage to your heart. For example, people with untreated, severe sleep apnea are more than two times more likely to die from heart disease, according to research published in Sleep & Breathing. It is estimated that nearly 30 million American adults have obstructive sleep apnea, and many are undiagnosed. The National Healthy Sleep Awareness Project — a collaboration between the American Academy of Sleep Medicine (AASM), the Centers for Disease Control and Prevention (CDC), the Sleep Research Society (SRS) and other partners — is working to raise nationwide awareness about the dangers of obstructive sleep apnea to heart health. Heart failure affects roughly six million Americans, and according to research published in the journal Circulation, middle-aged men with severe sleep apnea are 58% more likely to develop heart failure. Approximately one in three Americans have high blood pressure, and among these, about 30 to 40 percent also have sleep apnea. In atrial fibrillation (Afib), an abnormal heart rhythm increases the risk of other adverse consequences such as stroke. Approximately three to six million Americans have Afib, and according to a review published in the Journal of Atrial Fibrillation, the risk of Afib is two to four times higher for individuals who have obstructive sleep apnea. The number of Americans who have resistant hypertension is on the rise. Up to 85 percent of people with treatment-resistant hypertension also have sleep apnea, according to a review in ChronoPhysiology and Therapy. 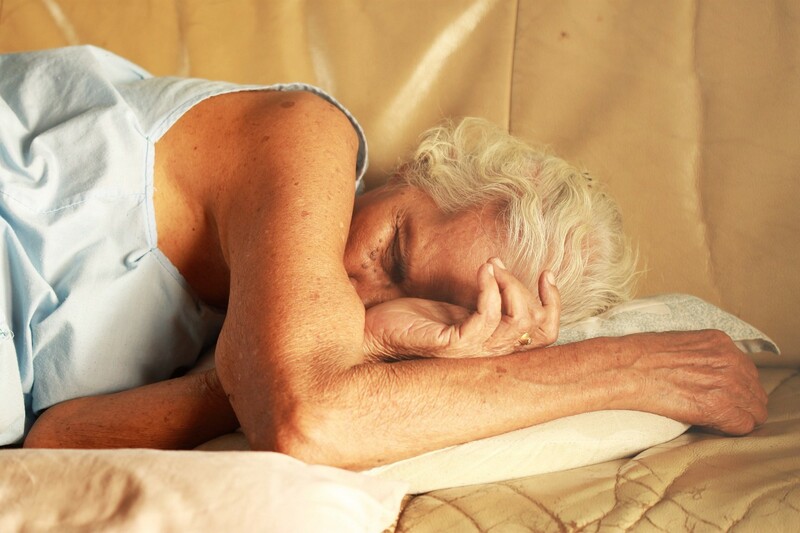 Currently, 29 million people in the United States have Type 2 diabetes, and approximately seven in 10 of them have untreated sleep apnea, according to a review in Frontiers in Neurology. Stroke is the leading cause of disability in the United States, and according to a meta-analysis in the International Journal of Cardiology, people with severe, untreated sleep apnea are two times more likely to have a stroke. Fortunately, effective treatments for obstructive sleep apnea may alleviate, and even reverse, these risks. Following diagnosis by a board-certified sleep medicine physician, the most commonly prescribed treatment for sleep apnea is continuous positive airway pressure therapy — or CPAP. Warning signs and risk factors for obstructive sleep apnea include: snoring, choking or gasping during sleep; fatigue or daytime sleepiness; obesity (BMI of 30 or higher); and high blood pressure. Anyone who has symptoms of sleep apnea or a heart problem should talk to a doctor about obstructive sleep apnea. To find an accredited sleep center near you, or to learn how you can guard your heart from sleep apnea to avoid being #SnoredtoDeath, visit www.projecthealthysleep.org.